Our team consists of 15+ webmasters who are ready to take plumbing websites to the next level in 2019. 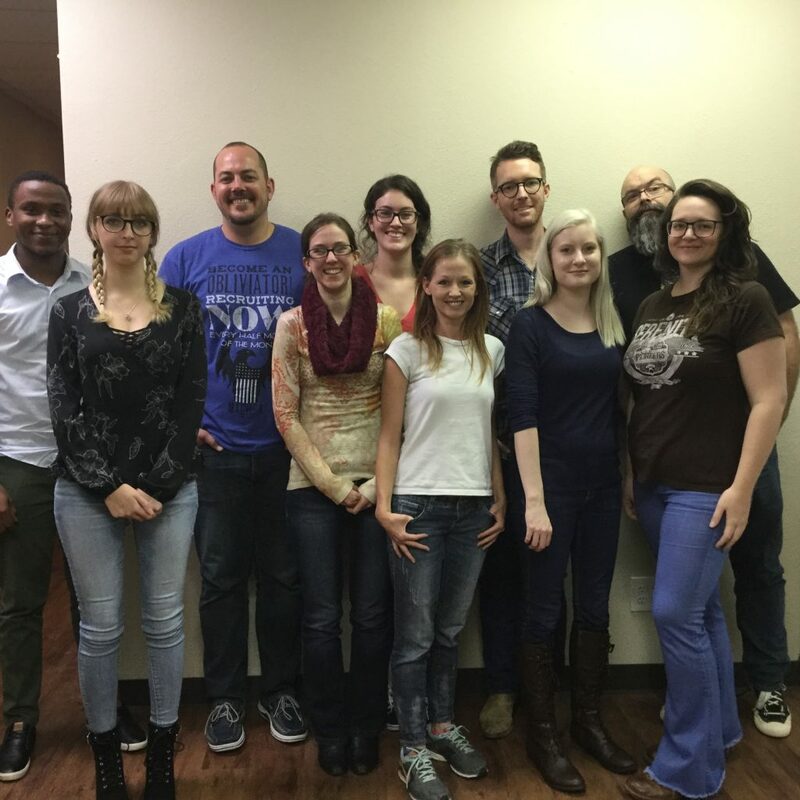 While some agencies employ only a single web designer and no content team, we employ multiple web designers and a full staff of content writers (including a managing editor). Beyond that, we have experts in social media, PPC advertising, and search engine optimization. Finding all of these things within a single service (at an affordable price) is exceedingly rare, but when that same company is also focused on your exact industry (plumbing) it’s the pinnacle of marketing opportunities for a contractor. We get it, you are tired of being screwed around by holier than thou web companies who treat you with arrogance and disrespect. Plumbing Webmasters can change that once and for all. 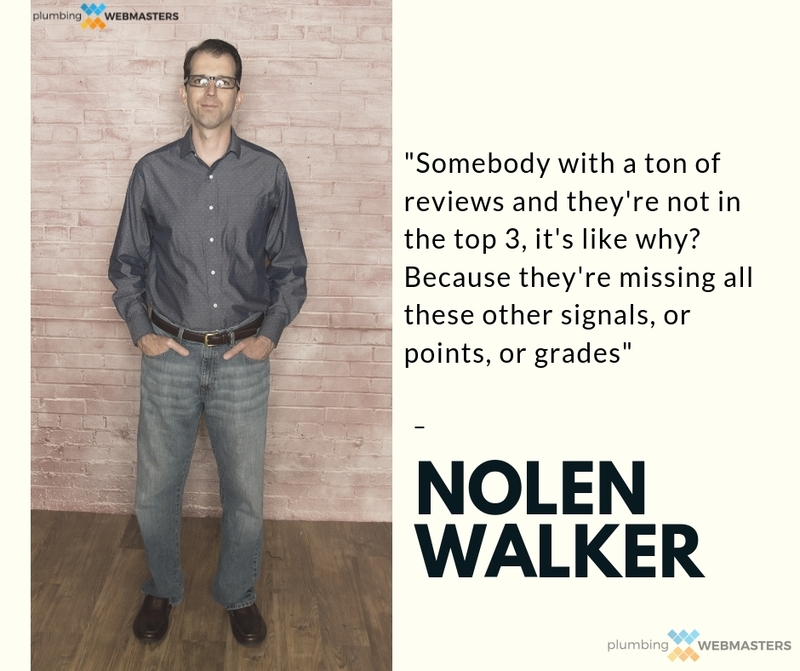 Nolen Walker and John Hess are the owners of Plumbing Webmasters. Plumbing Webmasters includes designers, programmers, content writers, SEO / social media specialists, and ad campaign managers. Updated on April 15, 2019 at 6:32 pm by Plumbing Webmasters.